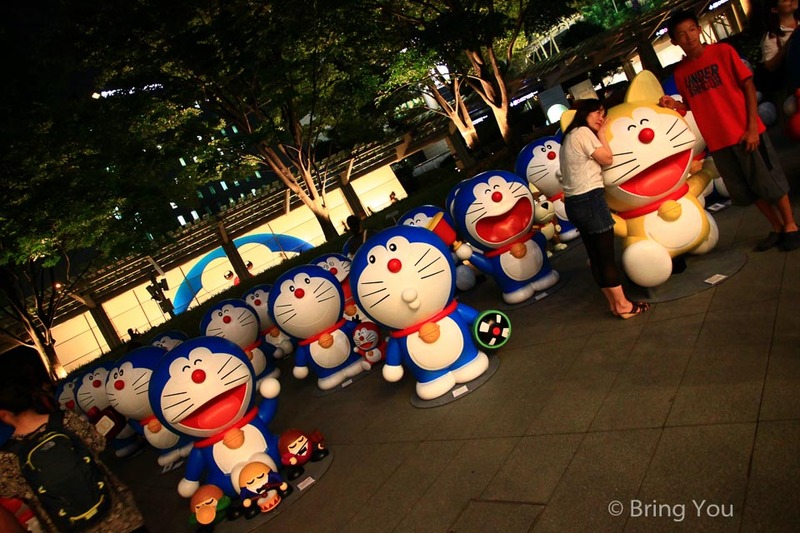 Roppongi is more a cultural area out of all the other shopping districts in Tokyo, if you like art and photography, you will fall in love with Roppongi for the nutrition of art museums around. Ostensibly, Roppongi is like aforementioned, but actually it has once been a seedy area where people went to party and went drunk, and it still is. Even the meta complex of Roppongi Hills has different faces at different corners, you can find serenity at corners in Roppongi Hills and also bustling bars in the Maori Garden, it seems all kinds of conflicting elements appear at the same area, which makes Roppongi more attractive. Roppongi Hill is the must go in Roppongi area, it‘s just a one minute walk from Roppongi Station on the Oedo Subway Lines and a 7-minute walk from Roppongi-Icchome Station on Nanboku Subway Line. 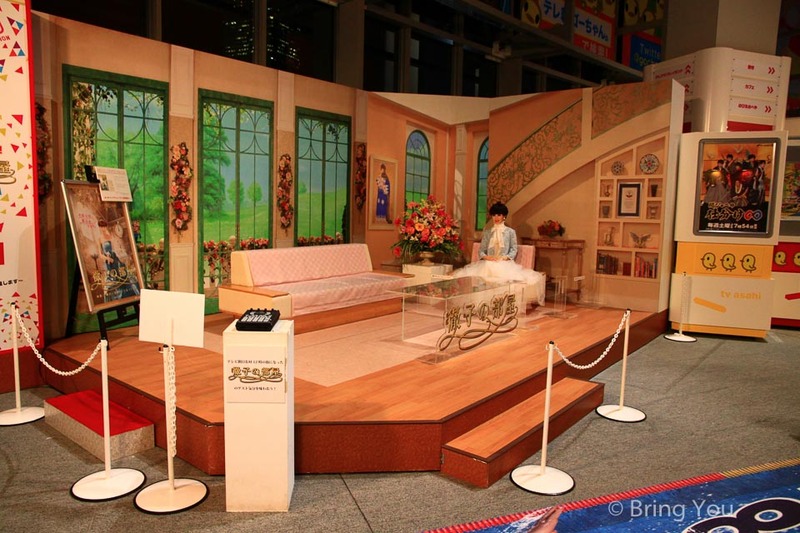 About 10 minutes from Shinjuku Station by direct Oedo Subway Line. 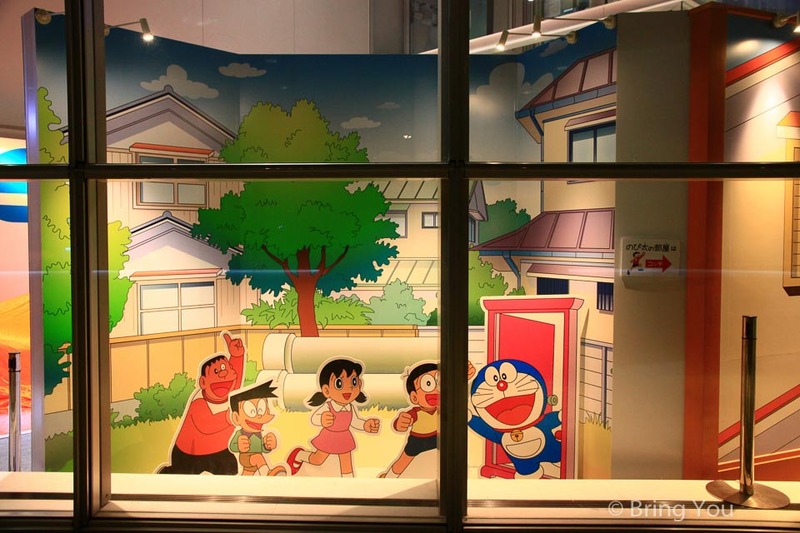 See Doraemon at TV Asahi. 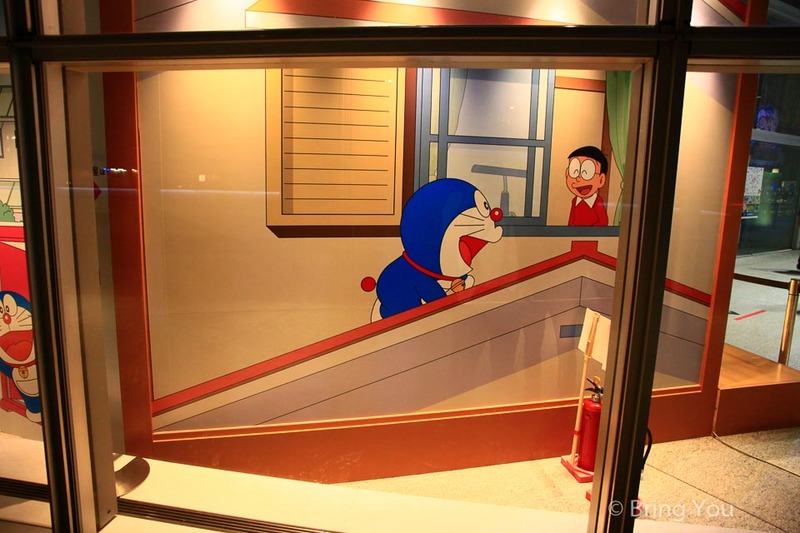 Hope this will recall your memory before you visit Roppongi, a blue robotic cat takes a pink Anywhere Door out from its fourth-dimensional pocket. Is there anything coming out from your head? 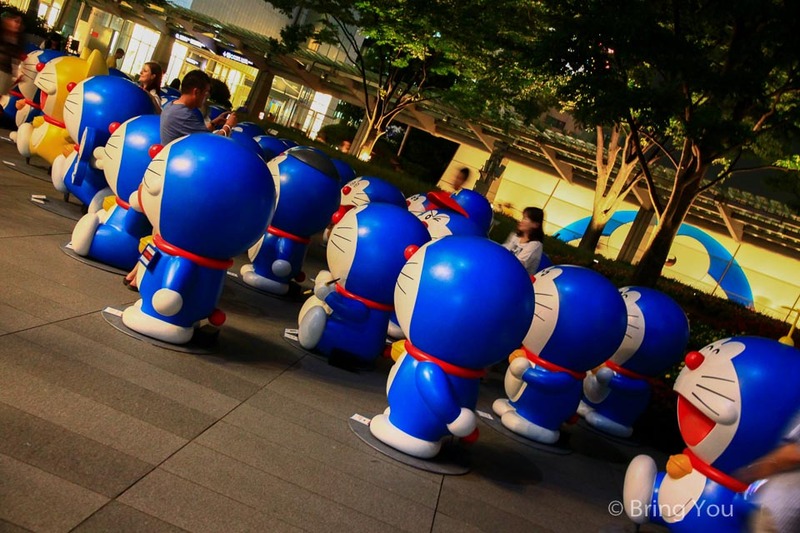 Yes, that’s Doraemon, when I visited Roppongi, it happened to be a new Doraemon movie release activity there, 66 actual size Doraemons statues gathered in Roppongi Hills, each with different face expression, if you are a Doraemon fan, don’t forget to visit Doraemon in Nobita’s Room at TV Asahi at Roppongi Hills. .
Take photos with Maman. 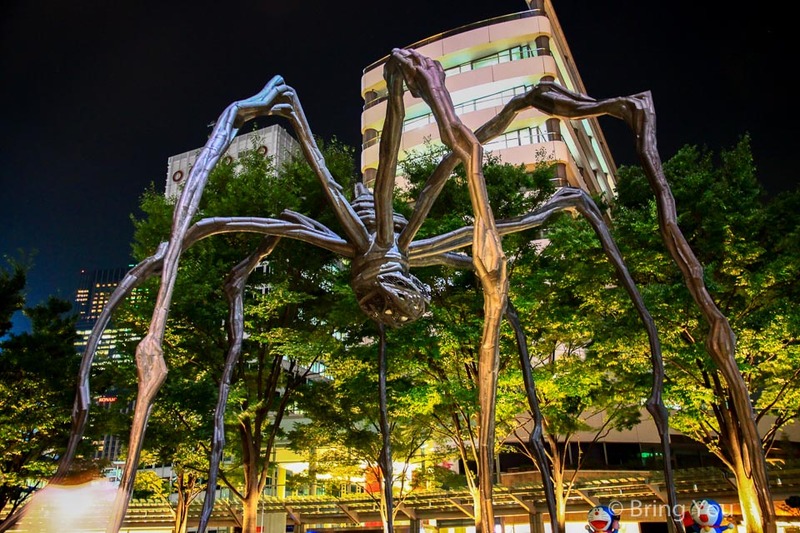 Sculptured by the artist Louise Bourgeois, it’s a bronze, stainless steel, and marble sculpture in a spider form, spider is a creature with wisdom and patience, and is protective to their children, which is just like the image of Louise Bourgeois’ mother. Visit Art Museum. 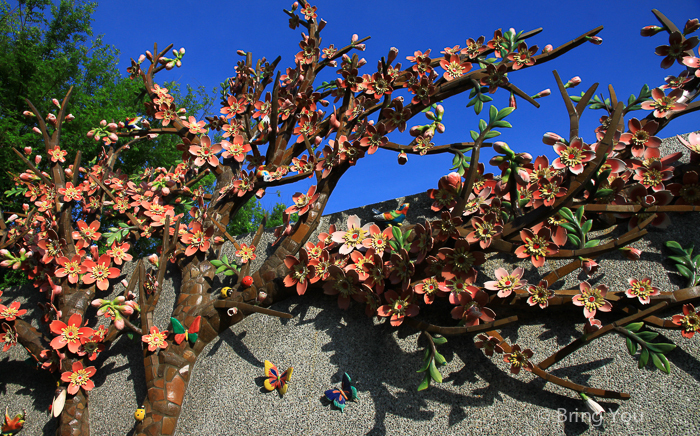 Roppongi is a business district with many international companies based here, but it’s also known as the culture center of Tokyo, with National Art Center, Suntory Museum of Art and Maori Art Museum around the area, each of them has different themes of exhibitions. I was quite inspired by the photography exhibition topic the cultural clashes of immigrant children in Maori Art Museum, so I highly recommend to visit one of above museums. Enjoy the Nightlife. The bustling night scenes and bars makes the nightlife in Roppongi so vibrant. 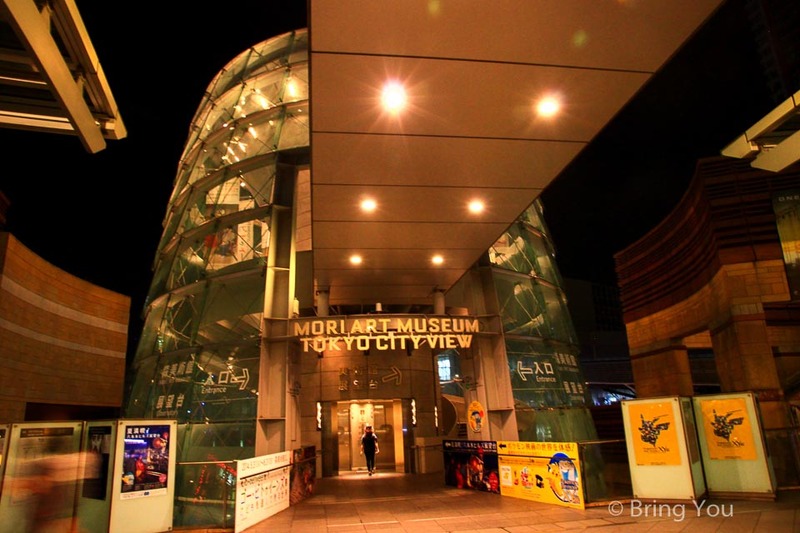 If you enjoy watching city night scene, don’t miss the Mori Tower, after visiting so many skyscrapers in Tokyo, Mori Tower has no doubt one of the most beautiful night scenes in Tokyo. Check out here for more details about the Tokyo City View of Mori Tower. 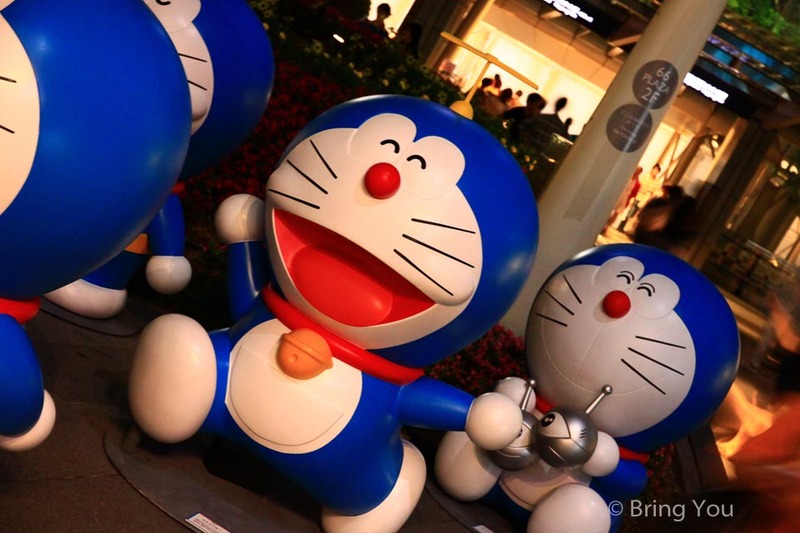 We were lucky to see those 66 Doraemon statues shown up in Roppongi Hills, it was an promotion activities for the upcoming movie series of Doraemon, look, each of the Doraemons had a unique different face expression, and they were of the same height as described by the author 4 ft 3 in. Busting City View of Tokyo was great and the atmosphere on 52F was quite serene, which allowed us to watch and enjoy the night Scene a lot. 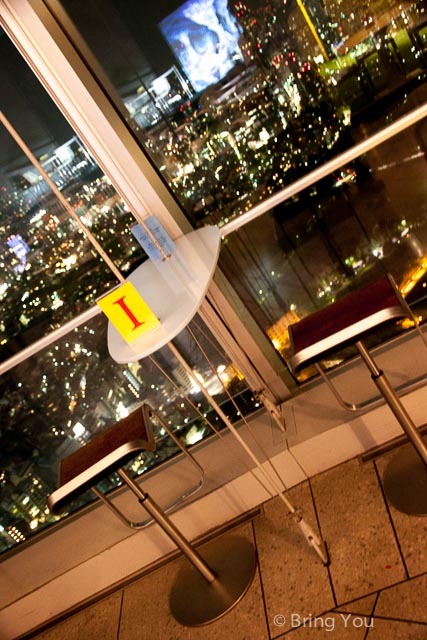 Mori tower could be the best place to watch Tokyo Tower. Enjoy the drink and the scene.